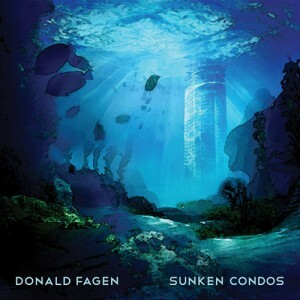 This entry was posted in Blog, News and tagged blog, donald fagen, inspiration, michael holland, sunken condos, writing. Bookmark the permalink. ← Give It Up for Rent!